Functional Solutions has partnered with Apple to allow for a seamless start up experience for our users. Simply download the official FS Experience app from the App Store and use our integrated dashboard to control all display programming from your tablet. This process is quick, easy, and will have you up and running in no time. Our FS Display allows you to create a fully customized TV experience in your facility. 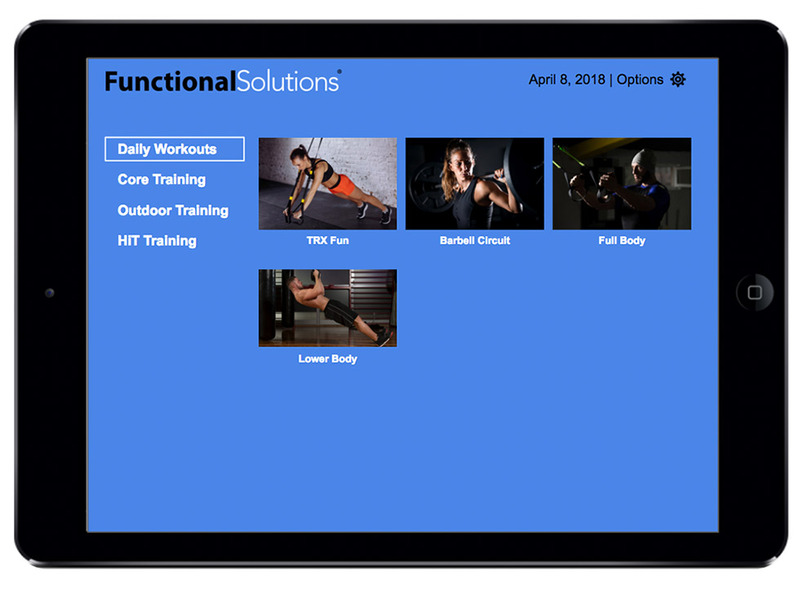 Use this solution to provide daily workouts and classes for underutilized areas, or digital coaching for new equipment. 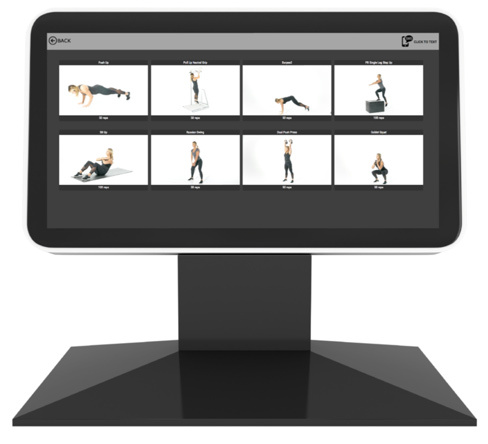 Our integrated time control allows you to automate and visualize these workouts so they can be joined at anytime. You can also use this tool to standardize and manage programming at multiple locations. The possibilities are endless when using FS Display. Let us help you create a custom mobile app using your content, your logo, and your images. 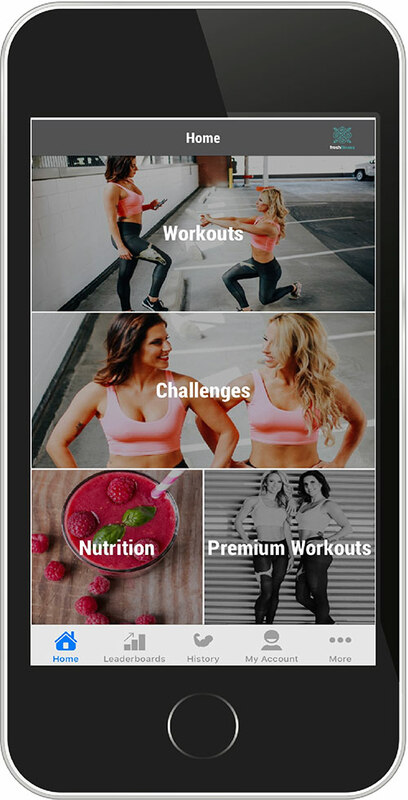 Easily upload new workout combinations on your own set schedule. Deliver nutritional content and information to your customers. Physical Therapists can deliver specific rehab content patients in real time. Offer this app as a free download or charge for premium services. No matter where your customers go, this is your brand engaging with them daily. Use our FS Kiosk/SMS anywhere in your facility and give customers the opportunity to search through workouts, choose one, and text it directly to their smartphone. It’s as simple as that, no signing up, no software download. Customers are already digitally connected, now you can join in with the click of a button.